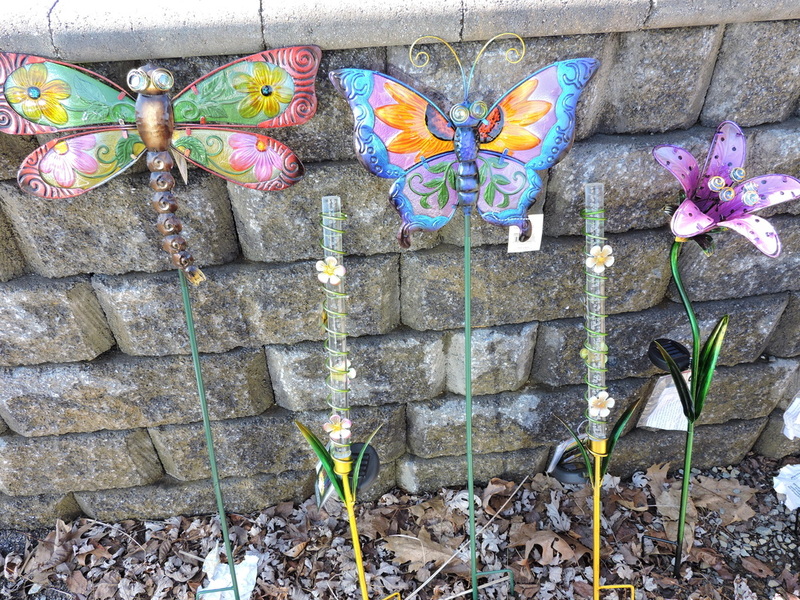 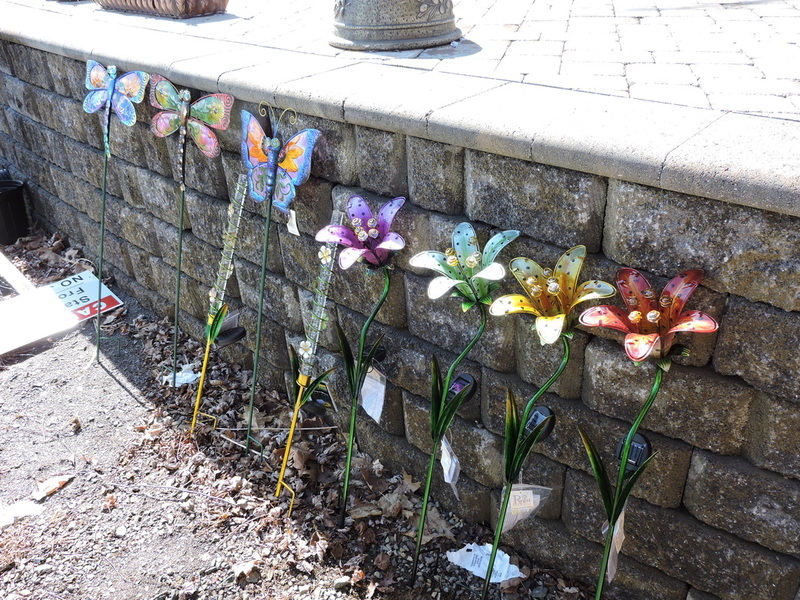 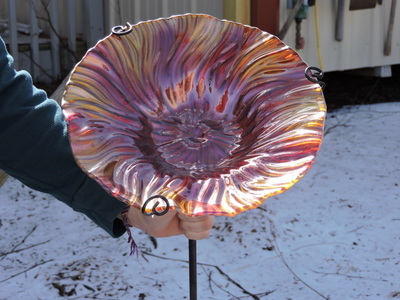 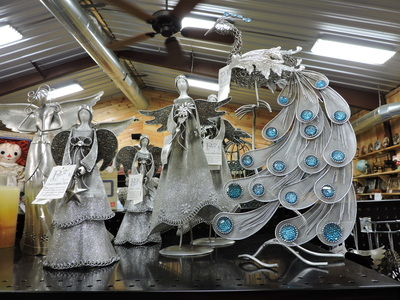 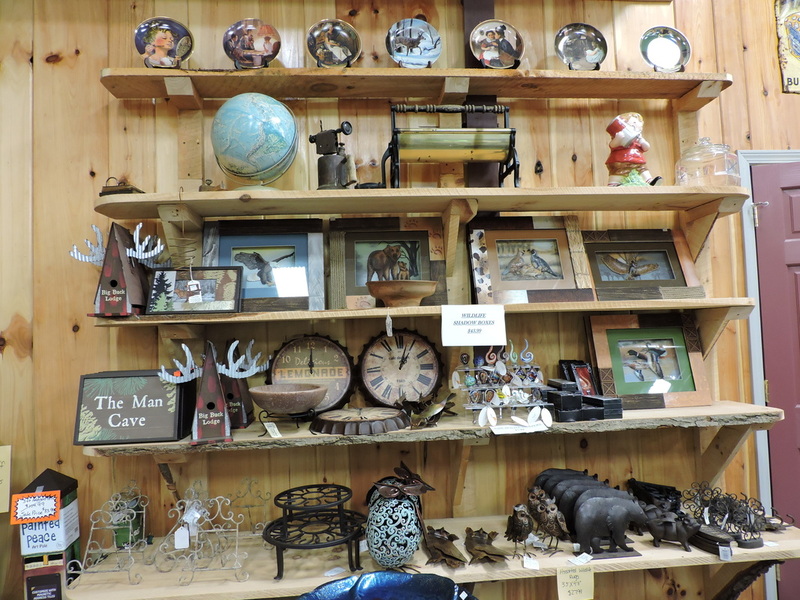 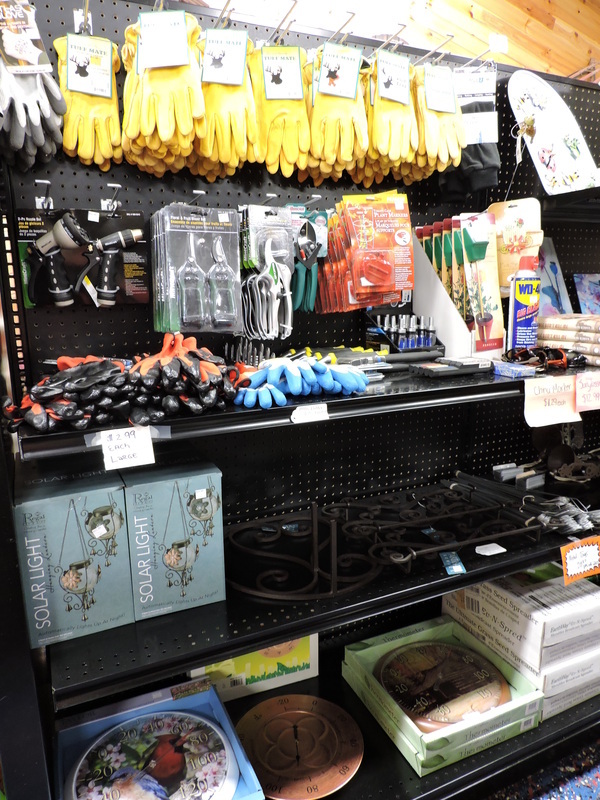 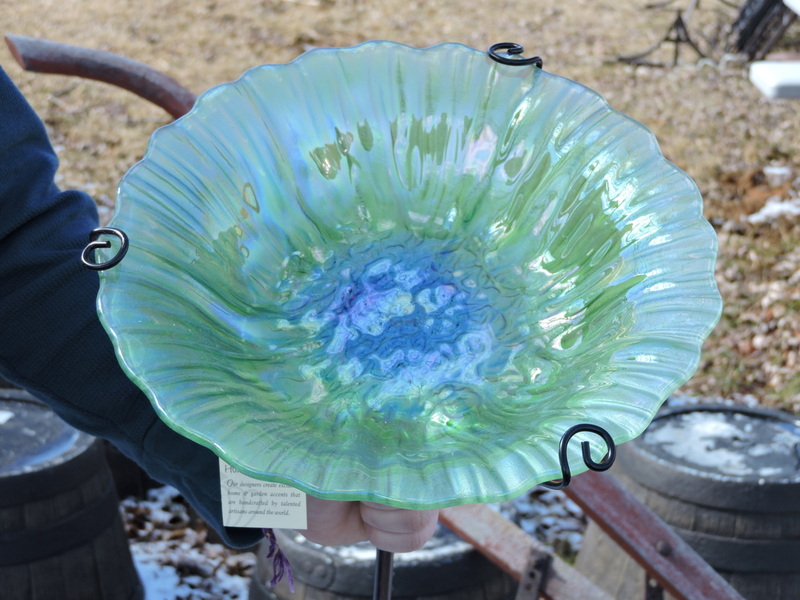 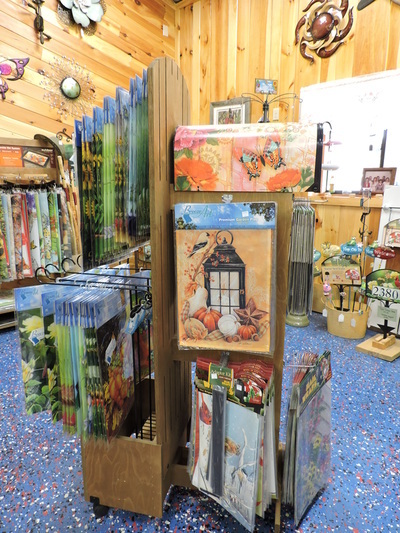 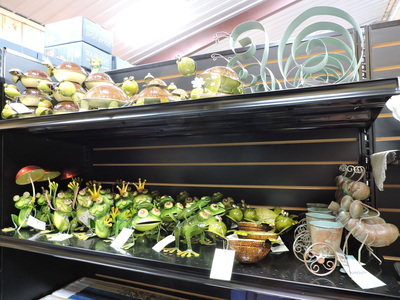 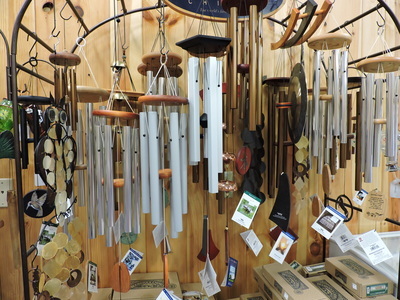 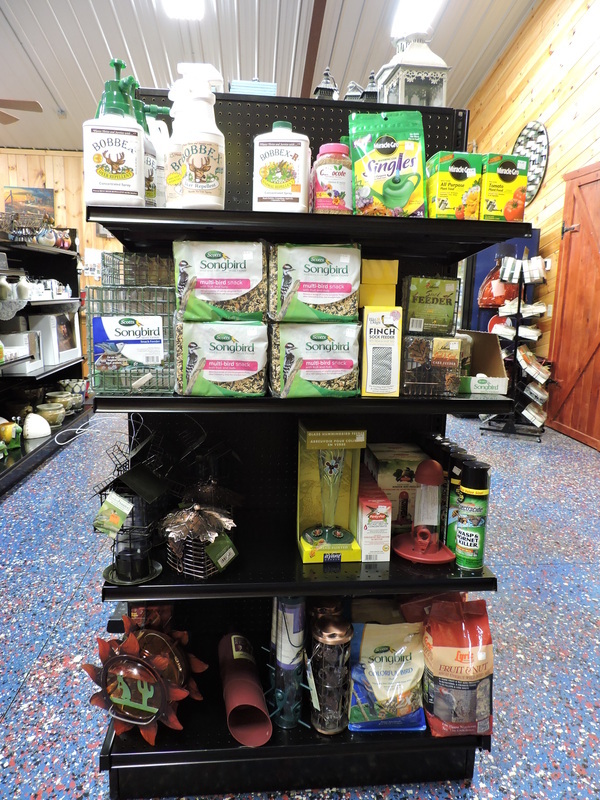 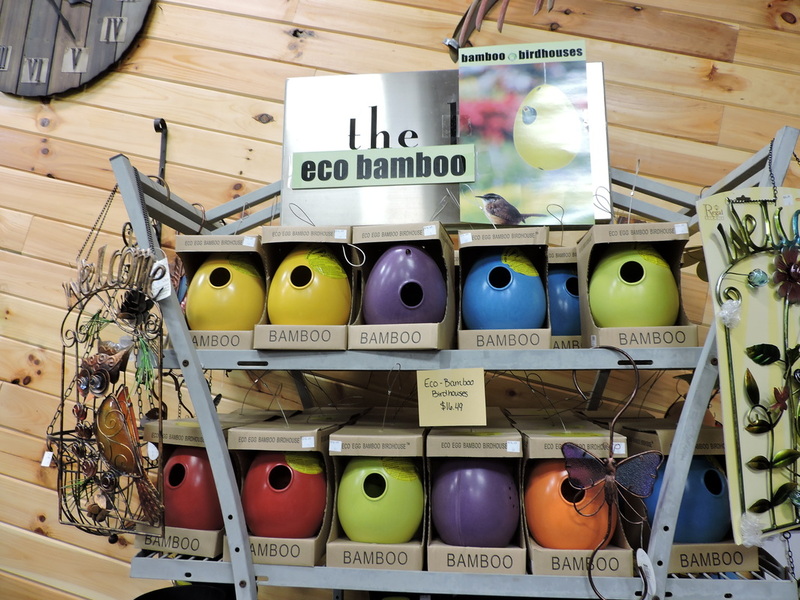 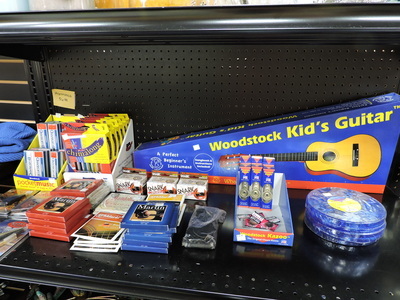 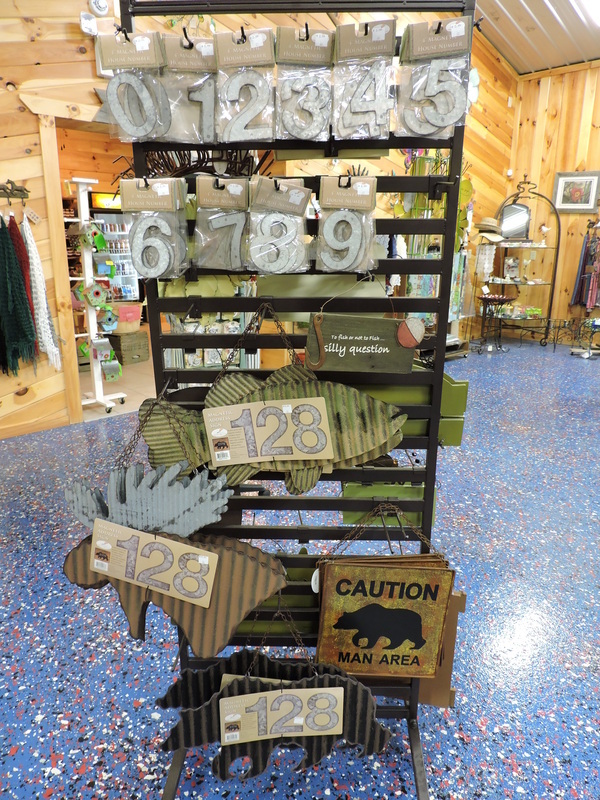 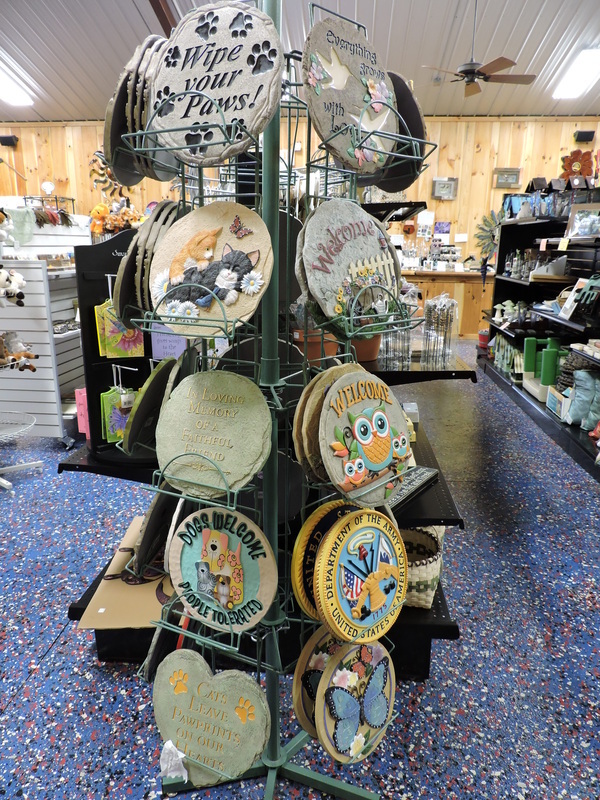 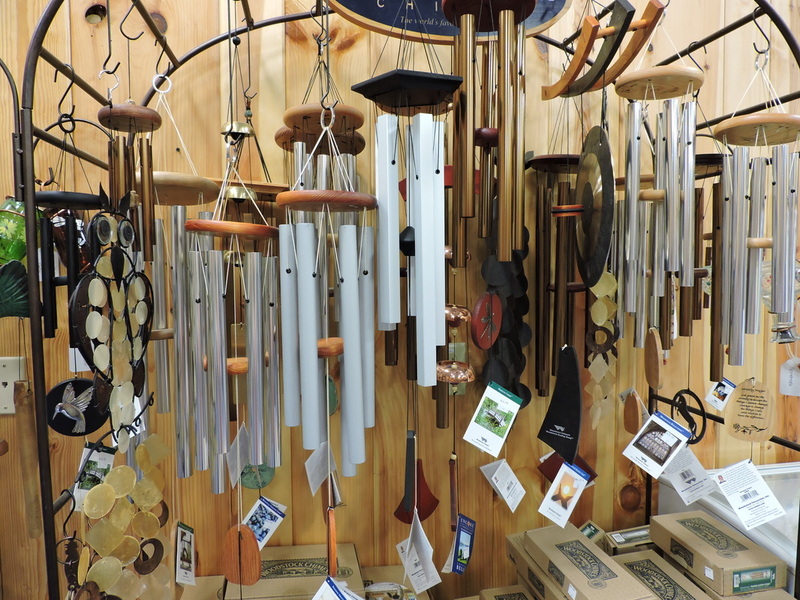 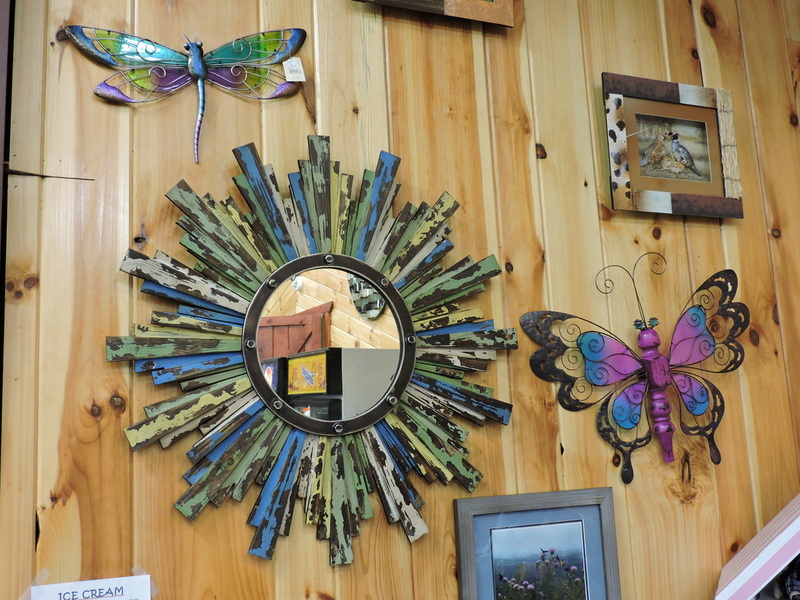 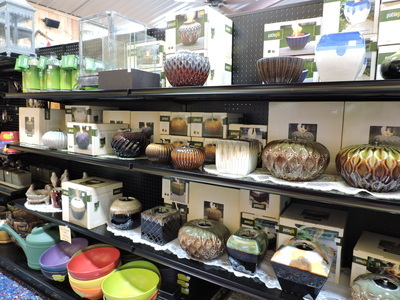 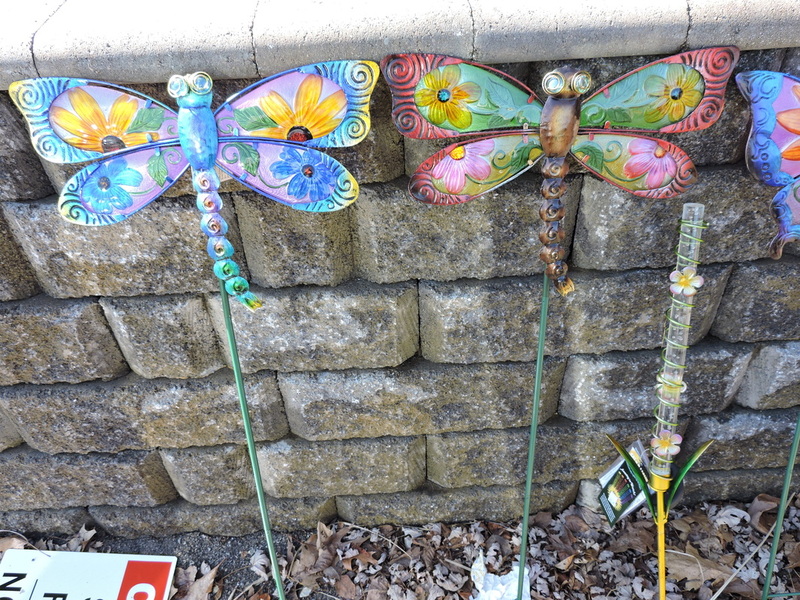 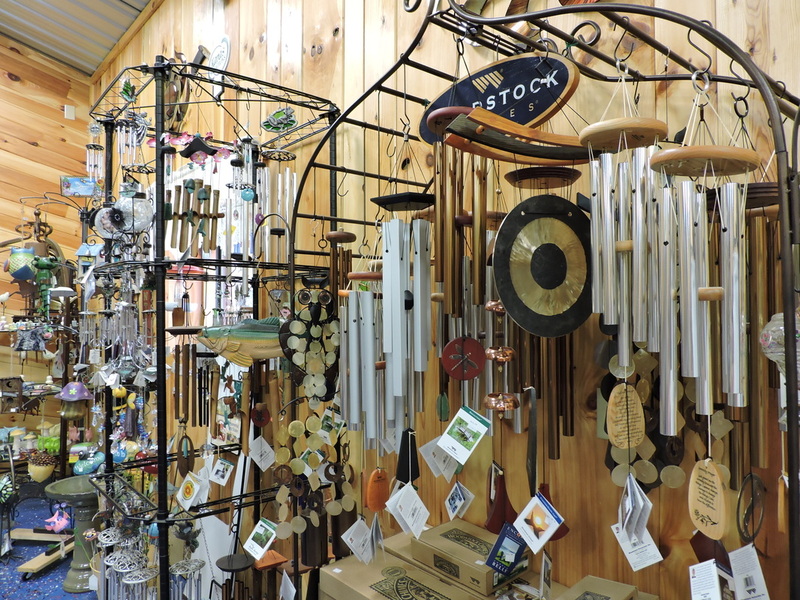 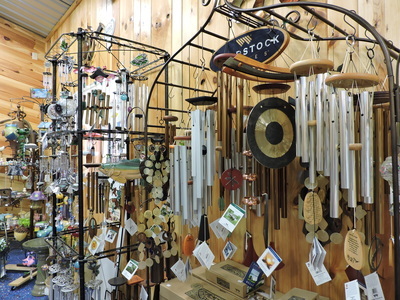 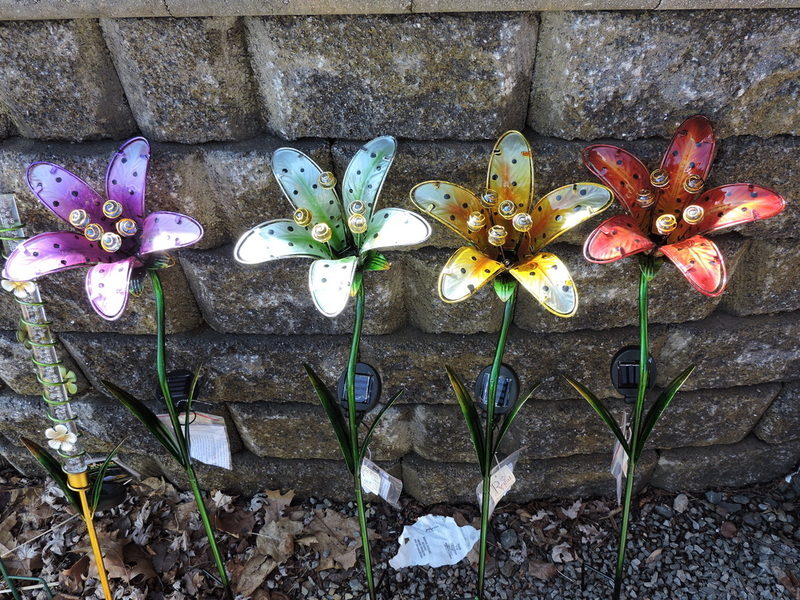 We have lots of new items for your home and garden!! 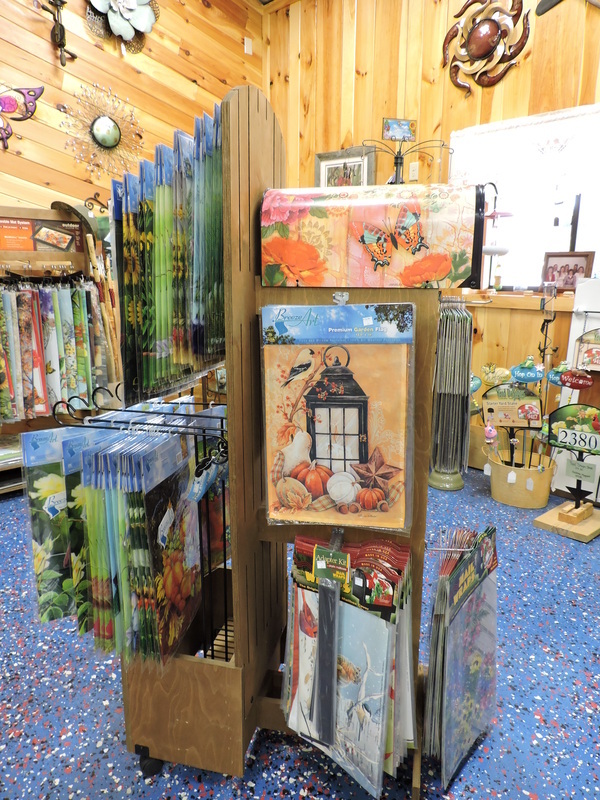 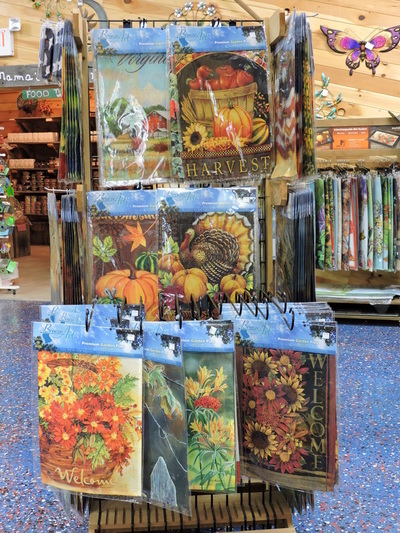 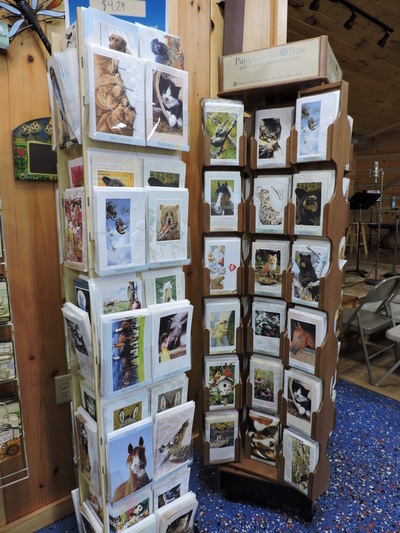 We now have a GREAT assortment of puzzles for the whole family! 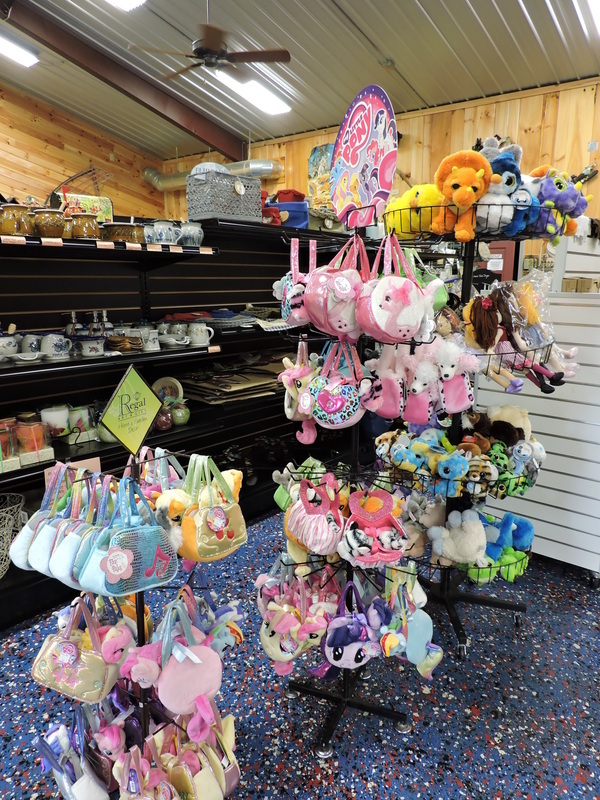 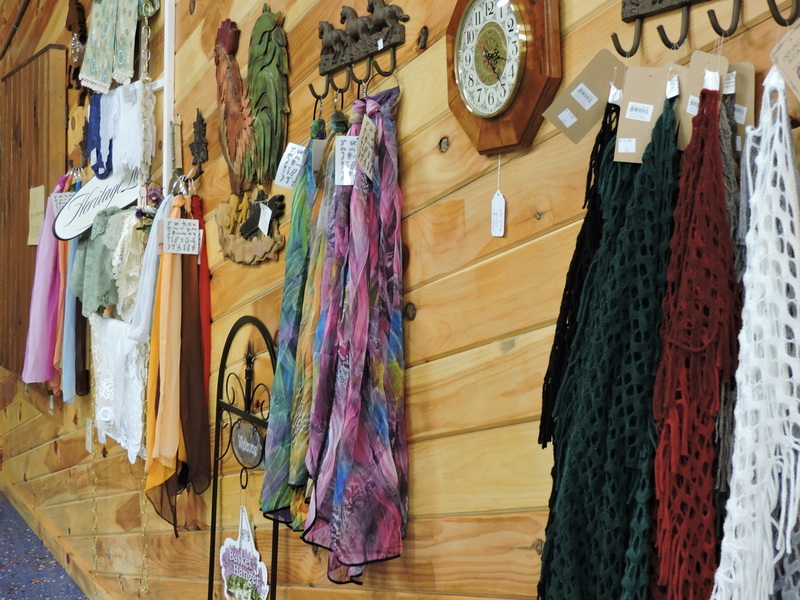 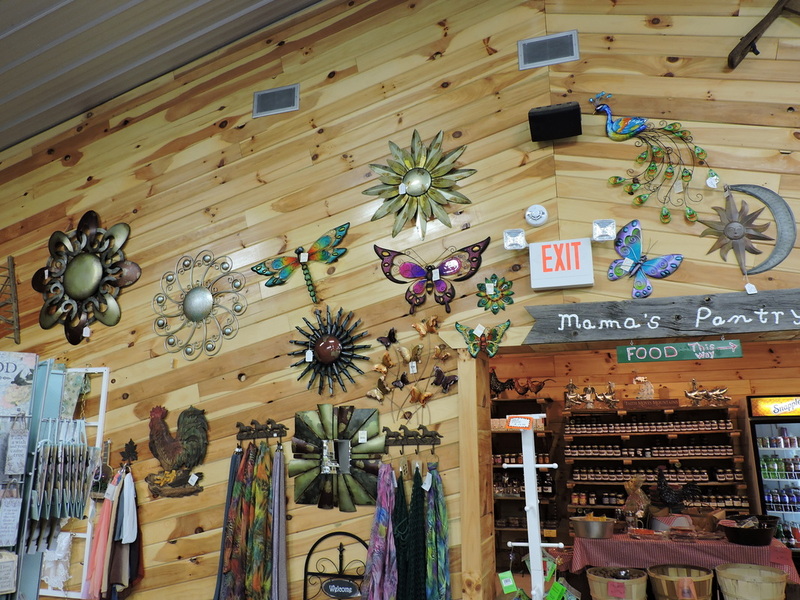 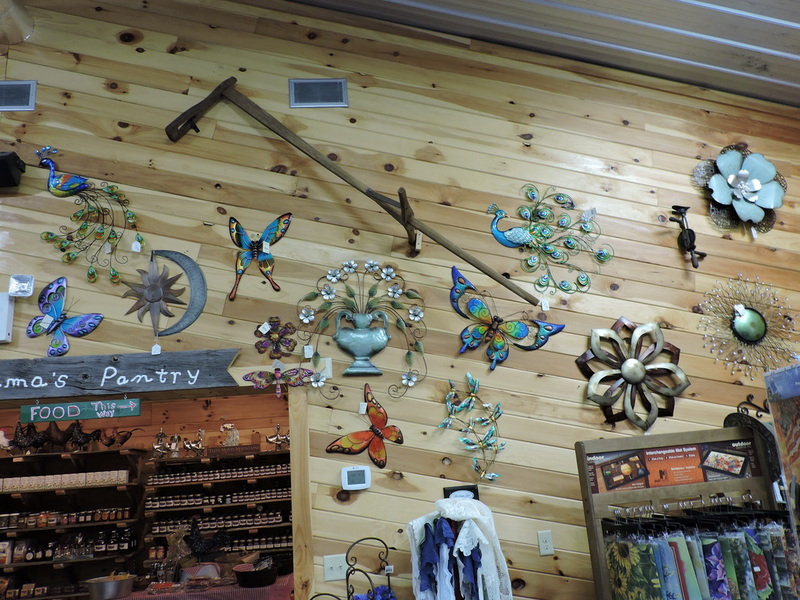 Wildwood Farms is proud to announce the addition of Wildwood Farms General Store. 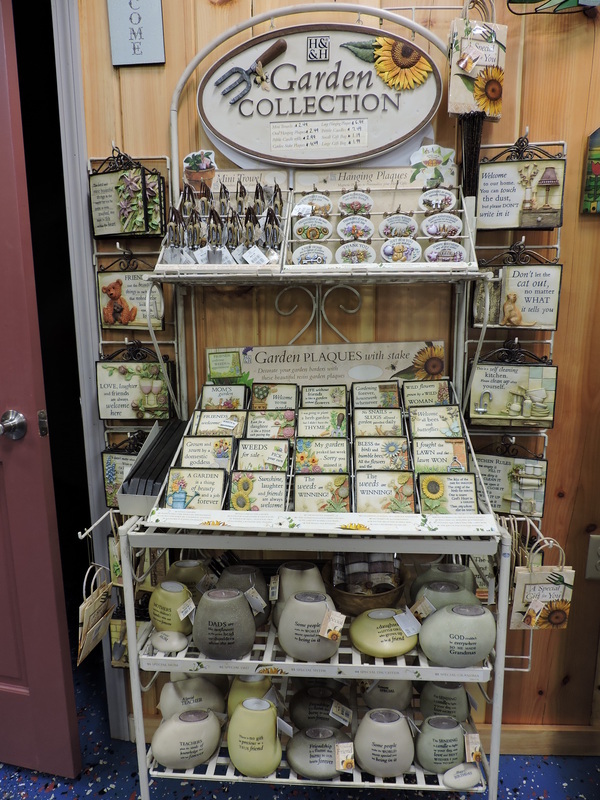 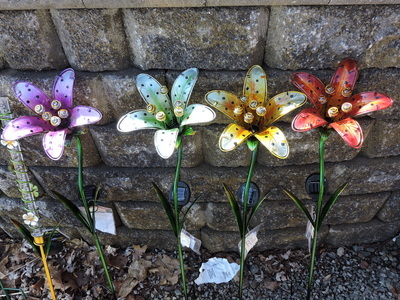 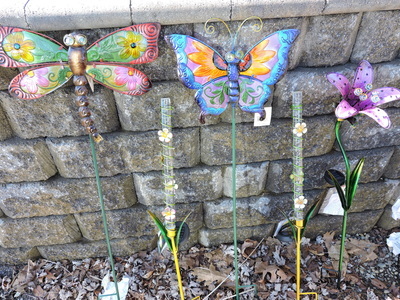 We offer a large variety of garden décor and unique garden gifts, home décor and gifts.